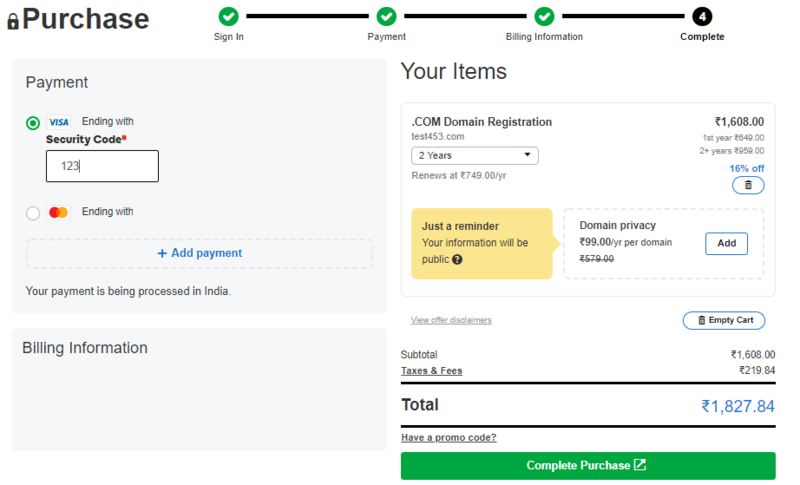 How To Register Domain Name And Buy A Hosting? How To Register Domain Name And Buy a Hosting: Present generation is all digital. The time has gone where we use to flip our newspaper to grab some information. Every single element can be found in the digital industry, whether it be the vacancy for any job, any products or even more. Nowadays, whether it be an individual or any industry, everyone requires their own website to stand in the market. People won’t search for your company in any newspaper, but they are simply going to search for your industry in the digital world. Definition:The domain is basically an address in the digital world. It is like your own identity in the real world. The domain name helps the audience to reach your website. It is actually a set of numbers termed as IP, it was pretty hard for human beings to remember such combinations, hence domain names were developed. New to blogging? Read our step by step guide to start blogging for beginners. You need to register a domain name before you can use it, remember that every domain name is unique, for that case you need to check domain name availability. It is used with domain name extensions (.com, .net, .in .org, .gov etc.). 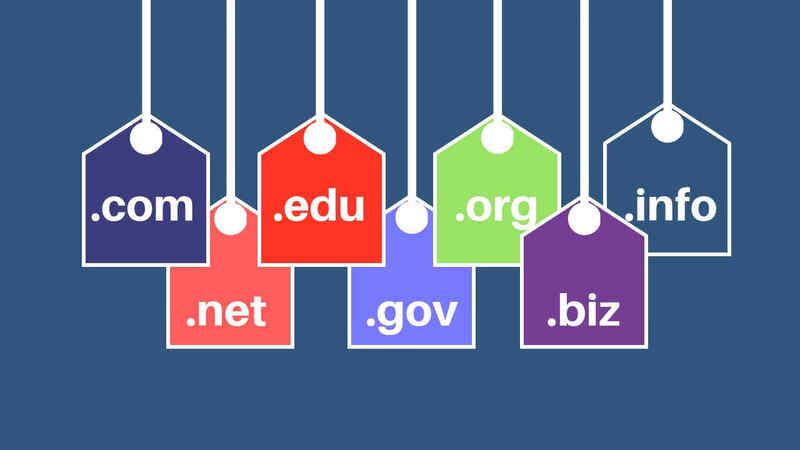 There is multiple domain name provider company from where you can grab your domain. Here is the list of few of them. If you are finding difficulty to decide your website name (domain name) you can try this Domain name generator. Hosting is a program which allows your website to be accessed and posted on the internet. It provides all the requirements which are needed for your website. Servers are responsible for dealing with hosting. Once a user tries to access your website, they are directed to your server and then your website is displayed through the browser. Hosting is basically like a service provider, which gives you the place to keep all the data safe and sound. It also gives your domain a better connection to the internet. Multiple companies offer you a place where you can handle multiple websites with a single hosting. Multiple companies offer hosting program, but you need to do a bit of research while going for the best hosting provider since it is completely responsible for making your website accessed by the audience. 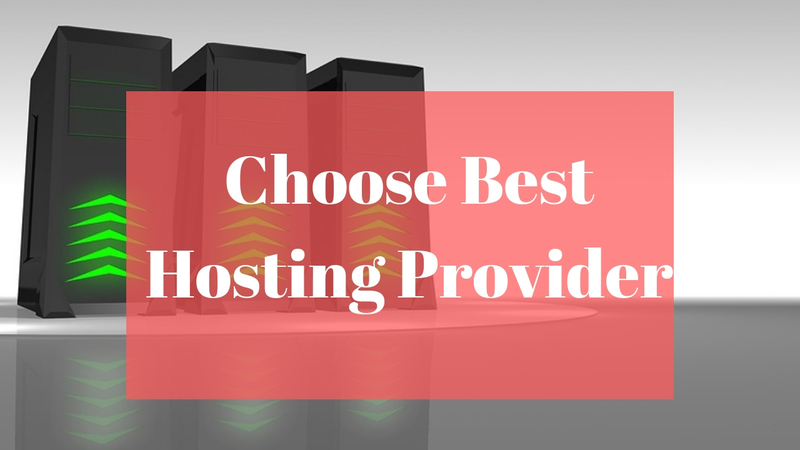 Here is the list of few of the best hosting providers. List of best hosting providers with review and Price per month. Apart from the paid one, there are multiple industries which also provides free hosting. You might be thinking if there is something called free then why should you go with the paid ones. 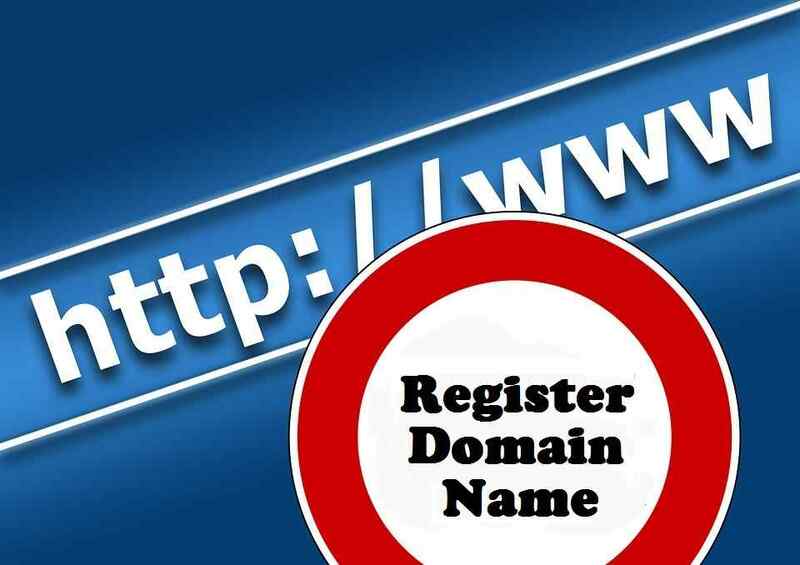 Follow below steps to register a domain name. Find domain name providers and create your account so that you can track your order and renew your domain. Select services and validity of domain in years as per your requirement, we recommend you to go for the long-term validity of the domain. Finally, you can make the payment and the domain is yours. If you have purchased a domain name and planning to buy hosting, then you must know the difference between free hosting and paid hosting. So let’s quickly have a look at all the major advantages and disadvantages of free hosting and paid hosting. No or very less customer support. Server uptime is very low. You need to pay $1-$5 per month. Good amount of storage as per the subscription plan. If you have quality content your site will rank high in search engines. Sometimes both free and paid hosting almost provides the same functions, the only difference is that the paid one grants some more features, basically some more space, more email accounts and much more. For a newly opened website, a limited space can be enough since it occupies less space while dealing with its requirements. By the time when your website starts being popular, you can easily shift with the paid ones. If you are deciding not to add some extra features than you can definitely go with the free ones. In my opinion, for the first few months you should go with the free one, and by the time you start gaining experience as well as some popularity then you can go with the paid ones. Well, this was all for today, stay connected for some fresh new contents. Lets us know if you have any questions regarding register domain name or hosting. Feel free to share this with your friends and help them as well.